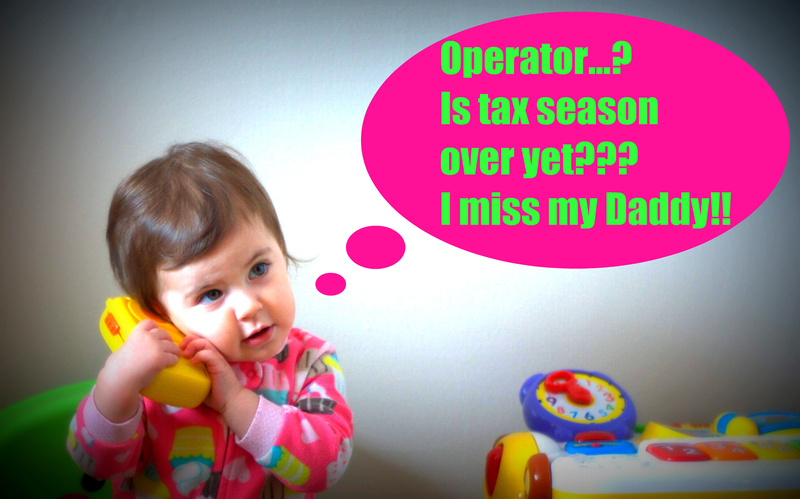 It’s tax season!….and election season! Oh what a fun time of year, so much to do, so many debates to watch, so many polls to analyze. I thought I’d drop my 2 cents into the fountain before it all comes to an end…and hopefully help someone make some money at the same time. So I’m listening to some of that there talk radio on the way home from work and there’s a discussion going on about an out-of-province student’s right to vote in the jurisdiction in which they currently live. The student being interviewed, I believe it was Arielle from Manitoba, has set down roots in Montreal, has no intention of leaving and has been refused the right to vote in the upcoming election, apparently after showing all the required documentation. Without getting into this topic too deeply, I would think that it’s pretty tough to disagree that there is something not quite acceptable about a system in which the right to vote becomes the judgement call of a DGE (directeur général des élections) clerk. If an individual meets all the criteria the DGE requires of them, no subjectivity should be allowed to enter the equation. The fact that this student provided everything that was asked of her (including a Quebec medicare card!) makes the result all the more unjust. No, Arielle, no!!! Say it ain’t so! While not entirely untrue (since if you’re under 18 you actually are not required to file a tax return), Arielle is potentially wasting THOUSANDS OF DOLLARS in tuition tax credits…not to mention that if she has a part-time job and they’ve been deducting taxes from her pay, she could potentially have that tax refunded to her! It makes me wonder how many more students out there, whether from out-of-province or from right here in Quebec, are leaving this lost cash blowing in the wind? Please do me a favour if you’re reading this and you are a student? Come and do your tax return with me. I’ll charge you $100 if you show me an active student card. Or if you know a student or spot one at Starbucks in the next few weeks, please yell at them for me…both to make sure they vote and to make sure they do their taxes! It is incredible how many people out there don’t realize that they can get a tax break because of several different circumstances. This was one of the best things about going to school! I think people need to learn more. There are too many people out there that are completely oblivious! Next Post Dear PQ, Your Services Are No Longer Required.